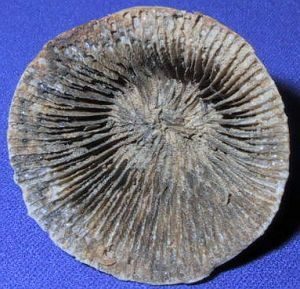 Fossils tell us stories about the history of life on Earth. Park paleontologist Alan Goldstein will select a few fossils in the parks collections that have an interesting history. Free with regular admission.